Change your website, change your Life! 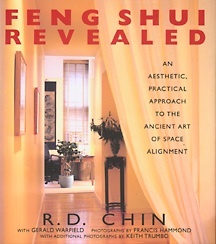 One of the feng shui “transcendental cures” to change one’s life is to create a “renewed image” of oneself for the world. 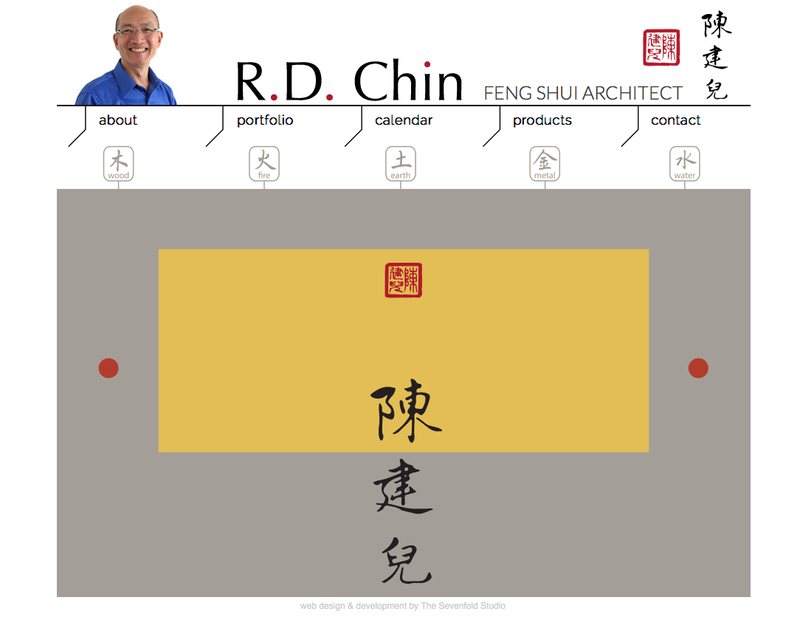 So, here is an example of changing the look of my website. It was birthed during the Chinese New Year of the Green Wood Horse – February 2014 – an auspicious beginning!!! It was a pleasure to design and work with Alex Canelos who created my current website and blog. 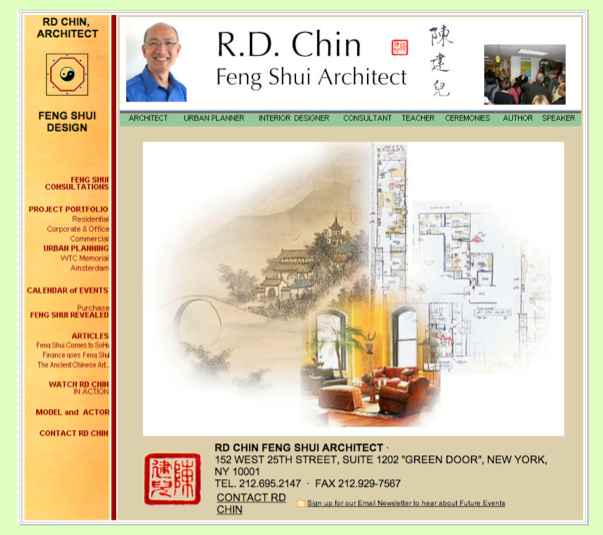 Here is the link to see the design process for my website: A Story for a Feng Shui Website. This entry was posted in Inspirational Ideas, Marketing + Social Media and tagged Marketing on November 15, 2014 by admin.